Creative Mountain Games: CMG Extra - "Favorite Dragon (Color/Type/etc.)" 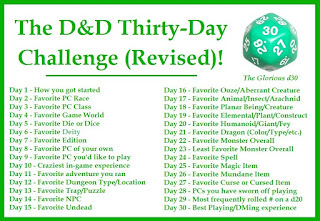 Day 21 of The D&D Thirty-Day Challenge! CMG Extra - "Favorite Dragon (Color/Type/etc.)" 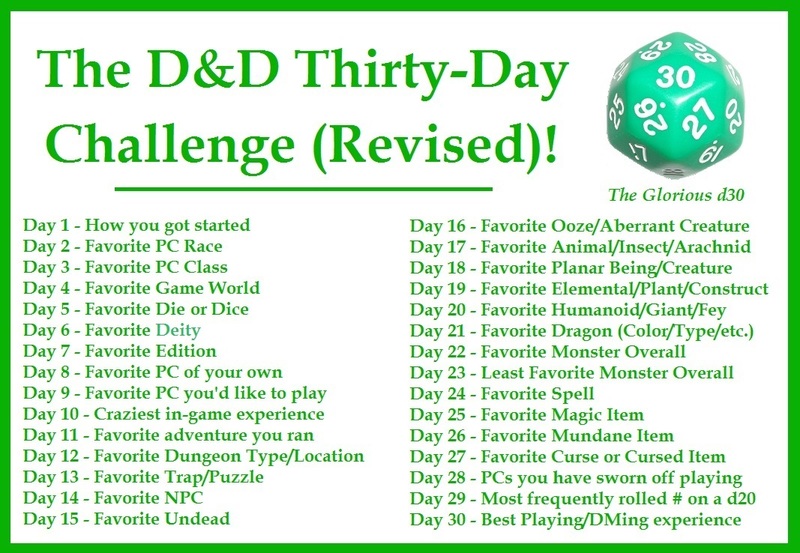 Day 21 of The D&D Thirty-Day Challenge! Good, old Red Dragon. It's the favorite. It's traditional, though I'd not say I chose it for that reason but rather that I may be influenced by that factor. 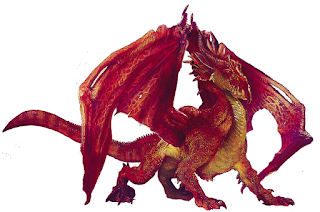 The vast majority of dragons I have encountered outside of D&D have been of the fire-breathing variety and are so often depicted as red that I think that may have worked into my own DNA. 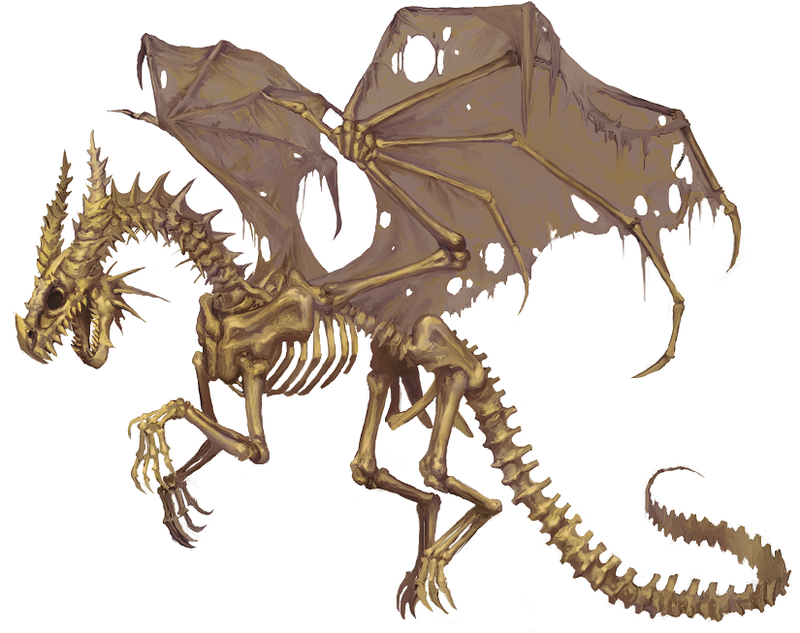 However, if it wasn't Undead, I might put the Skeletal Dragon high on the list. It's one I have have some great fun throwing at players. There's that uncertainty when it first shows up about what sort of breath weapon it might have and if it can be turned by a cleric. I like to have it breathe Death. I describe it as an aroma that is a mix of decaying flesh and mustiness. Depending on the level, or the age of the dragon, this can provoke a Save versus Death Magic or some other necrotic reaction.